In recognition of the Labor Day holiday, Q Source's offices will be closed on Monday, September 3rd, 2012. We will re-open on Tuesday, September 4th. The Q Source family wishes you a safe and enjoyable day of BBQs and time with your friends and family. We thank you for your continued patronage and look forward to serving you throughout the year. PLEASE NOTE: QSource.com is available 24-hours-a-day for product information and purchases. Any orders placed through QSource.com on Monday, September 3rd, will be processed on Tuesday, September 4th. In stock items will also ship on Tuesday, September 4th. We love when we can tell you about great products and great prices. Our August Social Networking Sale has been our chance to tell you about both at the same time. Worklon's cleanroom and ESD-safe garments from Superior Uniform Group are industry leading solutions for controlled environments and with our special offer you can save an extra 15% off our low prices until August 31, 2012. Our Worklon Department at QSource.com is loaded with more than 1,600 cleanroom and ESD-safe garments for you to purchase. Some of our most popular categories include ESD-Safe Lab Jackets, Cleanroom ESD-safe Coveralls, Cleanroom Facemasks, and Cleanroom Frocks, Use your extra 15% off to save on great items like this 1202-L HD-ESD Maxima High-Density ESD-Safe Cleanroom Uppers Hypalon Sole Shoe Cover for just $12.21 or this 1930-M Microdenier Sandwash ESD Raglan Sleeve Intershirt for only $33.27. So, don't forget, this excellent money-saving opportunity ends tomorrow and all you have to do is visit the Q Source Facebook Coupons tab, "like" us, get your coupon code, and start enjoying an extra 15% off Worklon products. 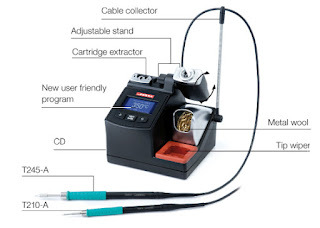 Brady Worldwide's professional software products are known for making it easy to create and print quality labels, track inspection data, manage cable infrastructures, and more. For their latest software product, Brady heads to the "cloud" with the LINK360™ platform for managing visual information on and around equipment and machines. If your company regularly performs maintenance and repairs on equipment, you need to retain a visual record of any changes made. Visual documentation is an important tool for keeping equipment running at the highest levels, creating a safe work environment for employees, and avoiding costly downtime. Visual documentation is also a very important factor for EHS compliance and/or Lean activities. Scaling easily to accommodate adding new users without needing to purchase extra seat licenses. You can add new sites, equipment, and devices. 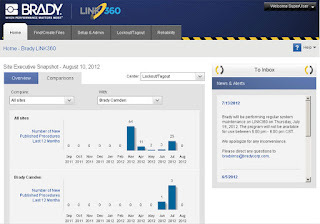 LINK360 is targeted at almost all industries that require safety and maintenance procedures, but will be of the most obvious benefit to food & beverage, manufacturing, manufactured goods, and local & state agency environments. The software features two main modules of interest to managers in these fields (especially those looking to get/stay EHS compliant and for Lean practitioners that need to create, review, and print visually instructive preventative maintenance and inspection procedures), the Lockout/Tagout Center and the Reliability Center. The Lockout/Tagout Center helps to create and maintain safe working environments by providing tools to help lockout hazardous energy sources. This center allows the user to manage lockout/tagout programs while performing maintenance on machinery or equipment, create & print instructive visual procedures, tags, and labels; and access assistance for compliance with OSHA 1910.147 for lockout of hazardous energy sources. The Lockout/Tagout Center will be of most interest to those managers tasked with implementing and managing the company's safety program, such as EH&S Coordinators, Global Safety Managers, and Regulatory Safety Managers. The Reliability Center is all about providing tools to help streamline the process for regular equipment checks. You can maintain equipment performance levels by creating and managing visually instructive maintenance procedures, controlling who may view, create, or edit templates and procedures; using pre-defined print templates, accessing helpful notifications/alerts, and more. Managers responsible for the operational capacity of their facilities (such as Plant Operations Managers, Maintenance Managers, Production Supervisors, and Chief Engineers will be assisted most by the Reliability Center. 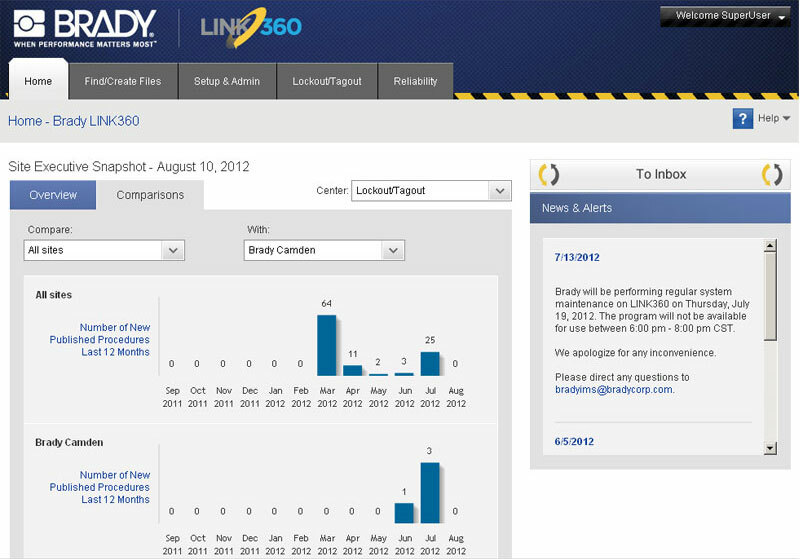 LINK360 is cloud-based and is available anywhere you access the internet through a browser. The software supports the following browsers: Internet Explorer 8, 9; FireFox 8-14, Chrome 11-21, or Safari 5.0.1-5.1.5. If you are interested in purchasing a license for the LINK360 platform please contact us via phone (800-966-6020) or email and we will get you set up right away. For further information about this software, please visit Brady's LINK360 Web site. For additional Brady product solutions, including printers, labels, and accessories, please shop QSource.com for the best selection and savings. 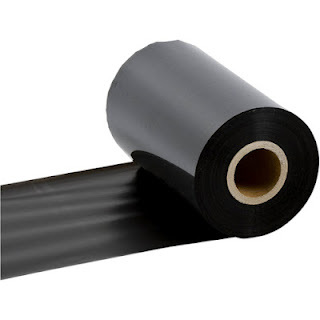 In their continuing effort to ensure safe products free of potentially harmful chemicals, Brady's R6000 Series Black Ribbons will all be halogen-free by August 31, 2012. This process began in March 2012. The new halogen-free ribbons will still offer the same great performance of the current R6000 Series, but with the added benefits of resistance to solvents, high heat, and scratching and also contain 99.9% fewer halogens. In addition, these new R6000 Series ribbons will retain UL/CSA approval and be RoHS compliant to 2005/618 EC MCV amendment to RoHS Directive 2002/95/EC. During the transition, Brady will still be depleting current R6000 inventory. To determine if a ribbon part has transitioned to halogen-free, check for the "halogen-free" designation on the ribbon packaging. To order Brady R6000 Series Ribbons, please visit QSource.com. For further information or questions about the R6000 ribbons, or other Brady products, please call (800-966-6020) or email us. Boasting power, efficiency, great features, and solid prices, it's no wonder we've become big fans of JBC Tools here at Q Source. 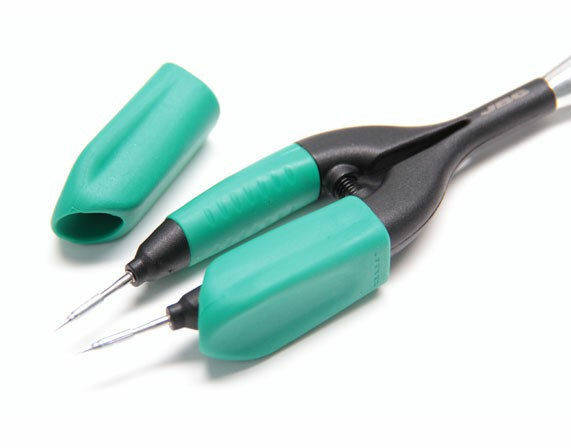 Our JBC Tools Department offers a large selection of their best soldering, desoldering and rework tools and we wanted to share a few reasons why we think you should give them a try. JBC Tools' exclusive heating system increases efficiency; allowing the user to work with lower temperatures and experience quicker temperature recovery. Using a compact element helps optimize heat transfer and reduce thermal barriers. The heating control system uses intelligent algorithms to increase performance. For instance, the JBC heating system can attain 350ºC (662ºF) in just 2 seconds, while competitors need 10 to 90 seconds. The sleep and hibernation functions utilize JBC's quality technology to reduce tip temperature and extend the life of the tool. When the sleep function is engaged it automatically reduces the tip temperature to 180ºC as the iron rests in the stand. The station goes into hibernation ambient temperature automatically when the programmed time in sleep mode is reached. The power supply is then stopped. JBC technology, as seen with their sleep and hibernation features, helps to save wear and tear on stations and tips and, therefore, increases efficiency and saves you money. Their heating system helps to keep tip temperature lower and at higher temperatures for shorter times. JBC tips last five times longer than other brands' because of their exclusive heating system. You'll work faster and save money on replacing tips in the process. QSource.com offers more than 300 JBC tools. 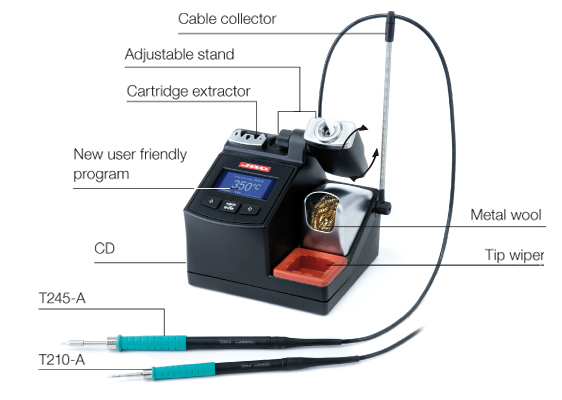 Our selection of soldering stations, desoldering stations, rework stations, and tips is extensive and all available at low, low prices. Visit our JBC Tools Department to place your order. Or, if you have further questions, or want to place your order offline, please call (800-966-6020) or email us and one of our helpful experts will be happy to help you. Have you browsed through Excelta's selection of precision tools and found yourself wishing they would design a tool to your precise needs? Well, they will! 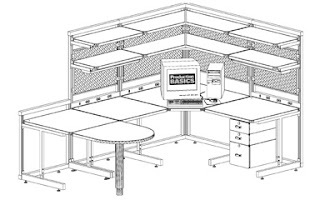 Excelta's Custom Tools Department will work with you to create the exact tool to the specifications you provide. Excelta's high-quality line of hand tools are designed with a number of applications in mind. But they also realize you may have special needs or face manufacturing challenges such as component forming, lead bending, or specific cutting tasks. So, using their years of experience, and state-of-the-art machinery, Excelta is able to offer a Special Tools option to help you have the precisely right tool for the job. The process for building your custom tool is easy. Once Excelta has received your specifications/drawings/ requirements for the tool they will respond to you within 48 hours at no charge. There are also no tooling or set up charges. All that is required is a minimum quantity of one (1) tool for the order to proceed. Excelta guarantees that your custom tool will perform to the specifications quoted to you. Q Source has been an authorized distributor of Excelta precision tools since 1984 and offers an extensive selection of Excelta's tweezers, pliers, cutters, and more. If after browsing through our offerings you find that a custom tool would more likely solve your challenges please contact us via email or phone (800-966-6020). We will gladly work with you and Excelta to help you get exactly the correct tool for your needs. 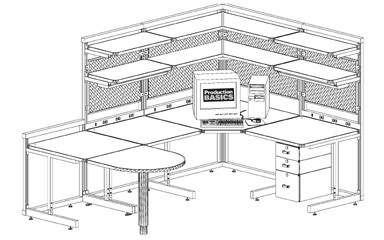 Q Source is your solution-providing resource for custom tools, parts, and services. 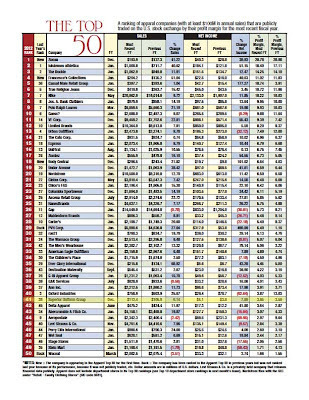 Superior Uniform Group, parent company of the Worklon brand featured on QSource.com, has once again been named to Apparel Magazine's 2012 Top 50 list. The designer/manufacturer of uniforms/uniform accessories, image apparel, and more is ranked number 41 this year. 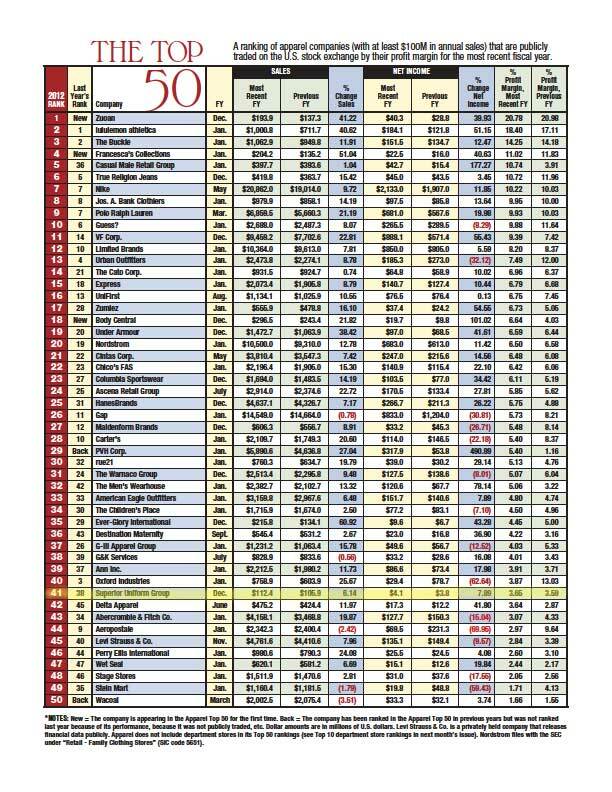 The annual list, which ranks companies by profitability, includes worldwide brands such as Polo Ralph Lauren®, Levi Strauss & Co.®, and Nike®. Apparel recognizes these companies for their positive performance during these challenging economic times. Follow the link to view the entire Apparel Magazine Top 50 list for 2012. Superior Uniform Group was formed in 1920 as the Superior Surgical Manufacturing Company. Long recognized as a leader in creating garments for the healthcare industry, they continued to add high-quality clothing products for a wide range of areas including: Restaurant/Food Services, Governmental/Public Safety, Transportation, Cleanroom, and others. Apparel Magazine, founded in 1959 as Bobbin Magazine, is an industry-leading publication providing valuable information as a business/technology resource for executives working at apparel manufacturers and retailers. They are celebrating the 20th anniversary of their Top Companies list in 2012. Q Source is currently offering an extra 15% off Superior Uniform Group's Worklon cleanroom/ESD-safe garments. Please visit our Facebook Coupons tab to access your discount code. For further information about Worklon, or other Superior Uniform Group products, please contact us via phone (800-966-6020) or email. Worklon, from Superior Uniform Group, is one of Q Source's most popular lines for ESD-safe and cleanroom garments. And with our August Social Networking Sale offer of 15% off Worklon items you'll you save even more on these already low-priced solutions for controlled environments. With more than 1,600 Worklon items available at QSource.com, including cleanroom coveralls, cleanroom boots, ESD lab coats, and cleanroom suits, we're sure you'll find many ways to save big. For example, using our 15% off sale, you could get this Polyester Tricot Cleanroom Attachable Facemask for just $3.28 or this LSA Integrity 1800 Cleanroom Raglan Sleeve Frock for just $56.70. Saving is easy with our monthly Social Networking Sale. All you need to do is visit the Coupons tab of our Facebook page and click to "like" us. Once you've done that you'll get August's code for 15% Worklon items and access to our future monthly sales.